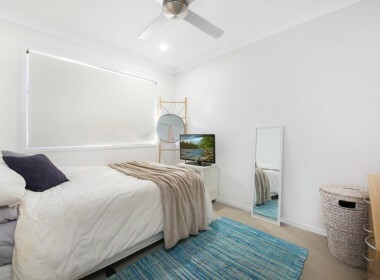 Excellent Return on Investment: Two near new modern homes on one title, meaning only one insurance policy, one rates notice and no body corporate fees – an ideal rental investment or live in one and rent out the other. 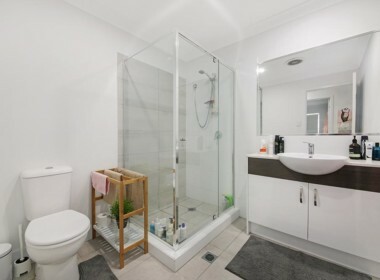 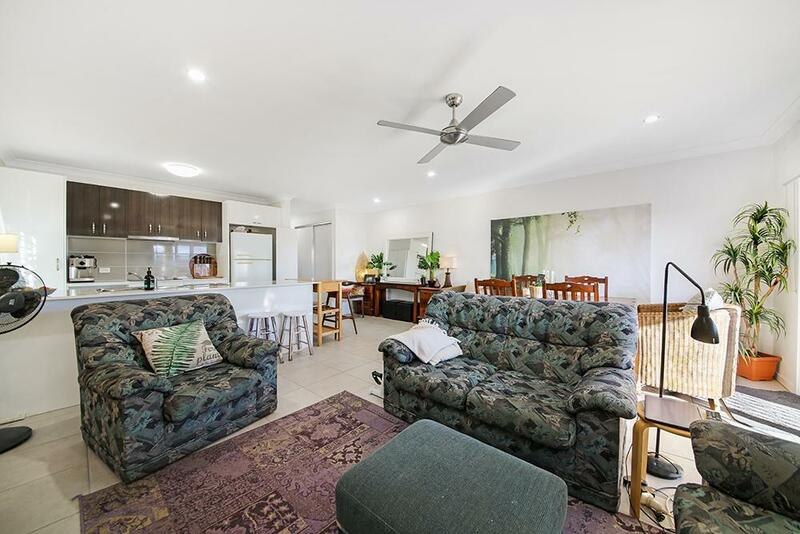 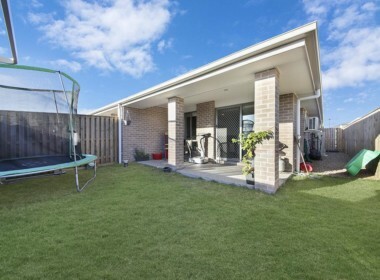 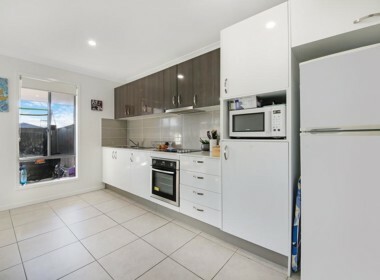 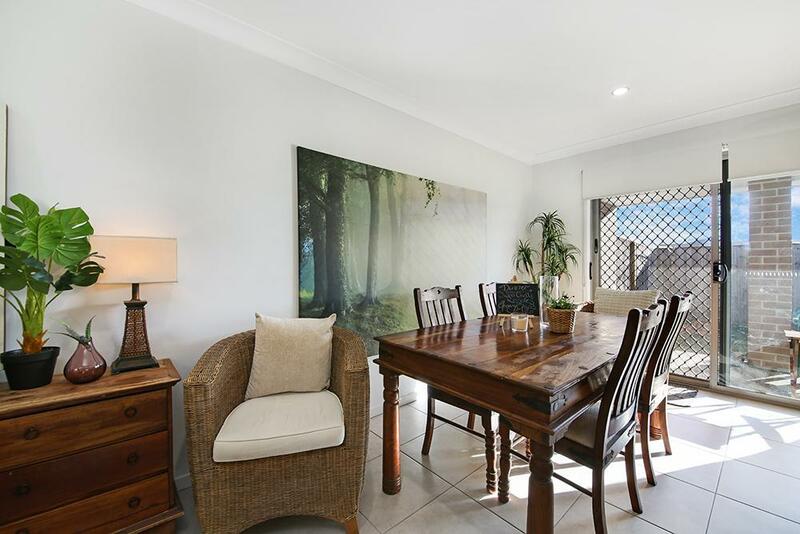 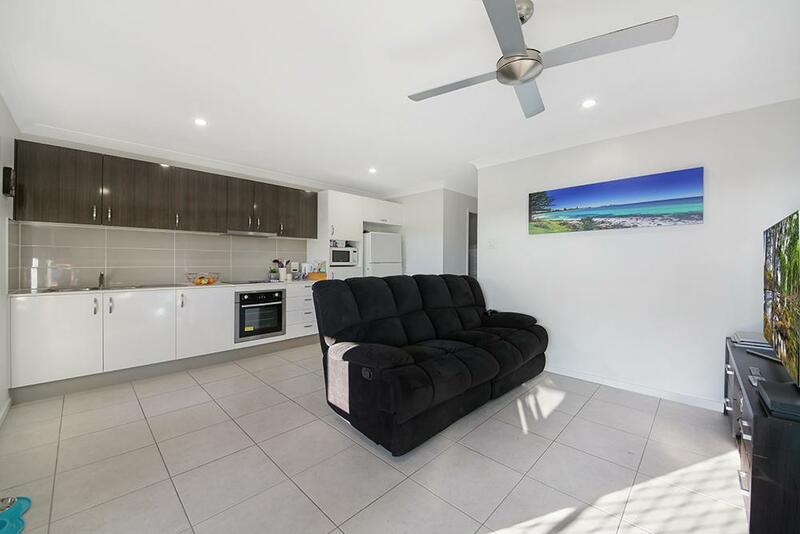 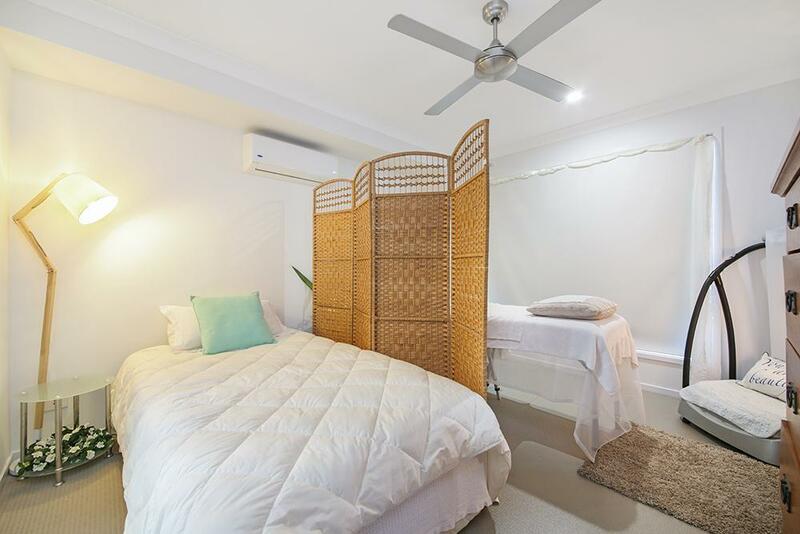 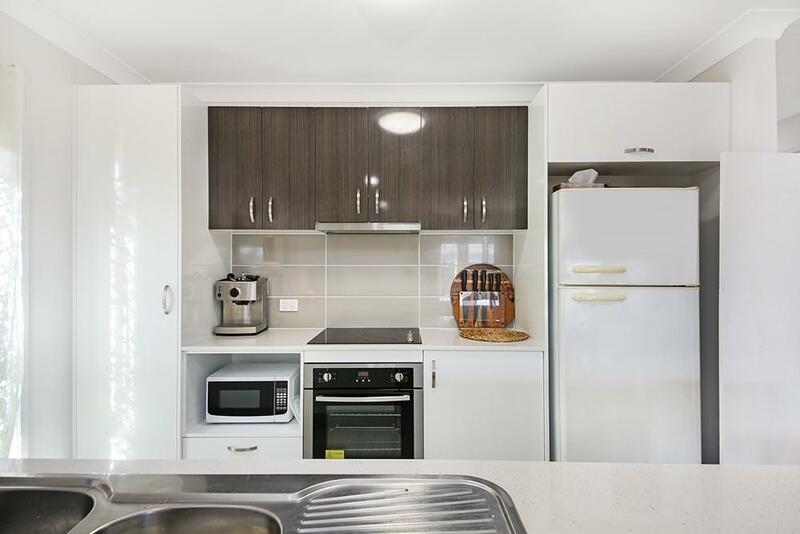 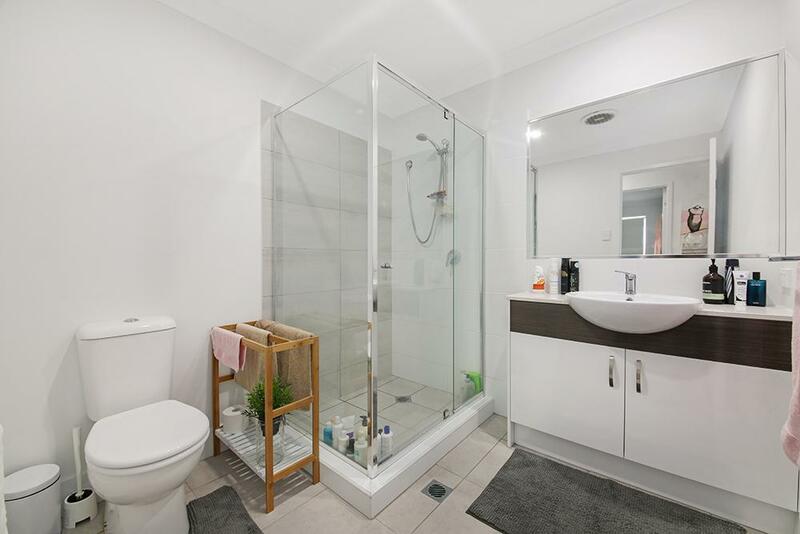 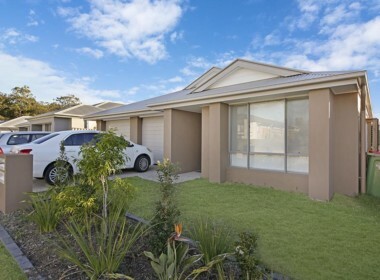 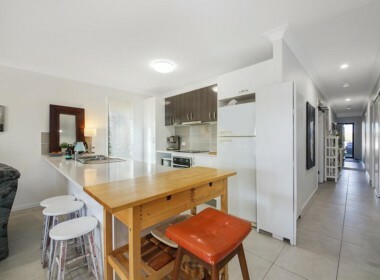 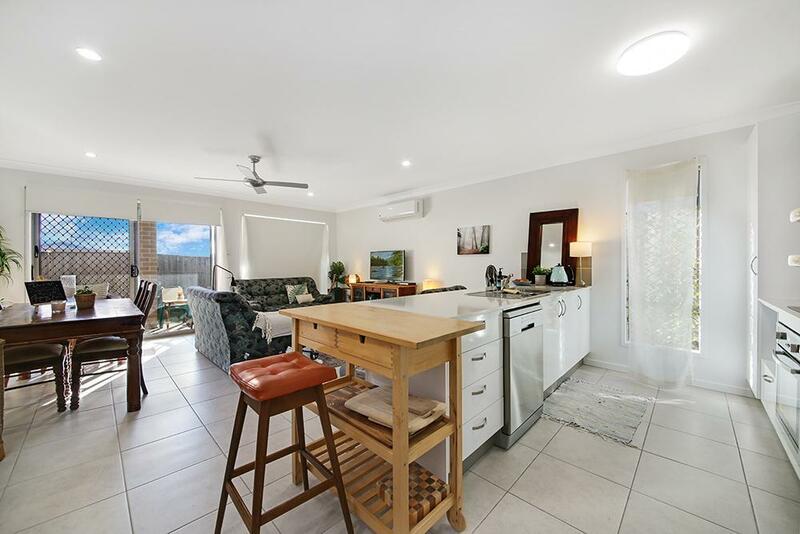 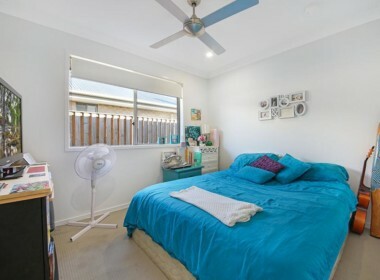 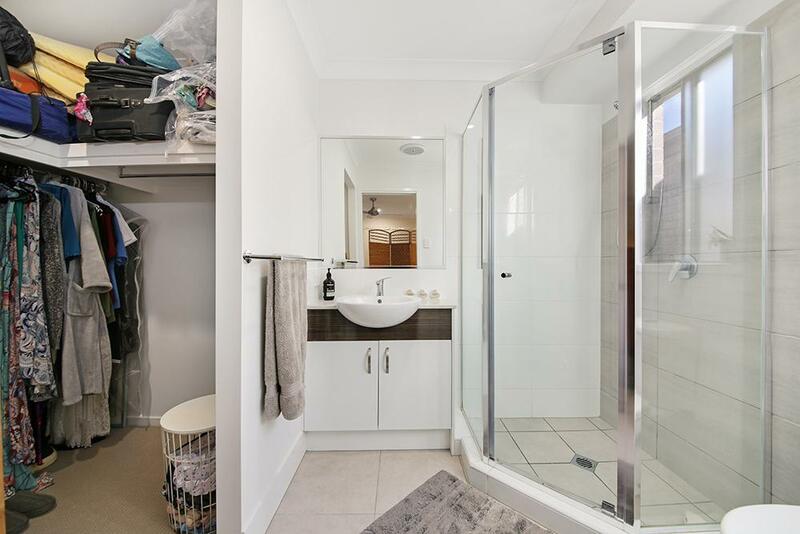 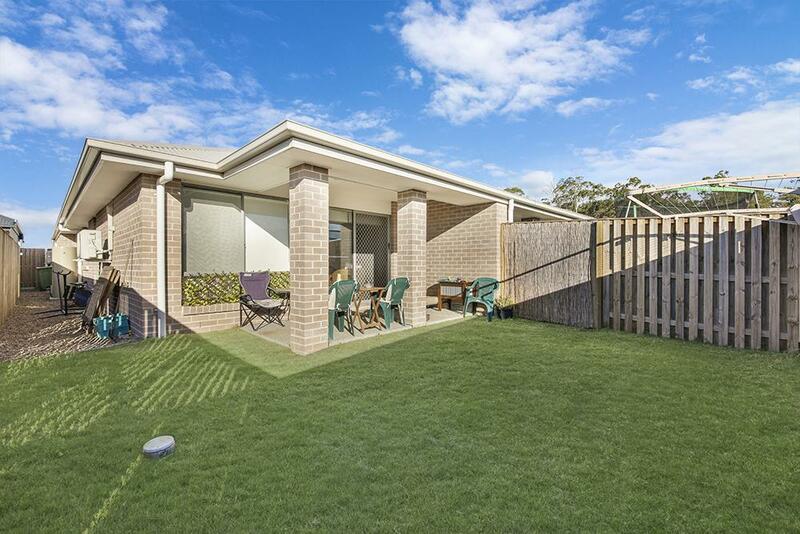 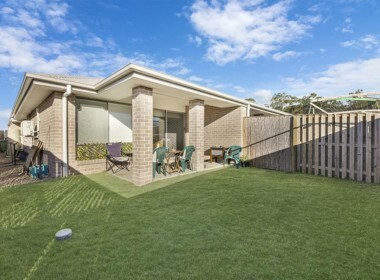 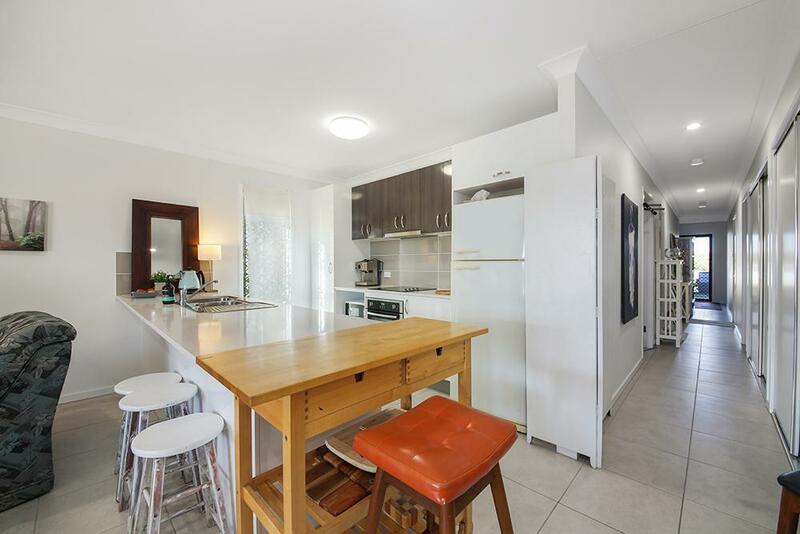 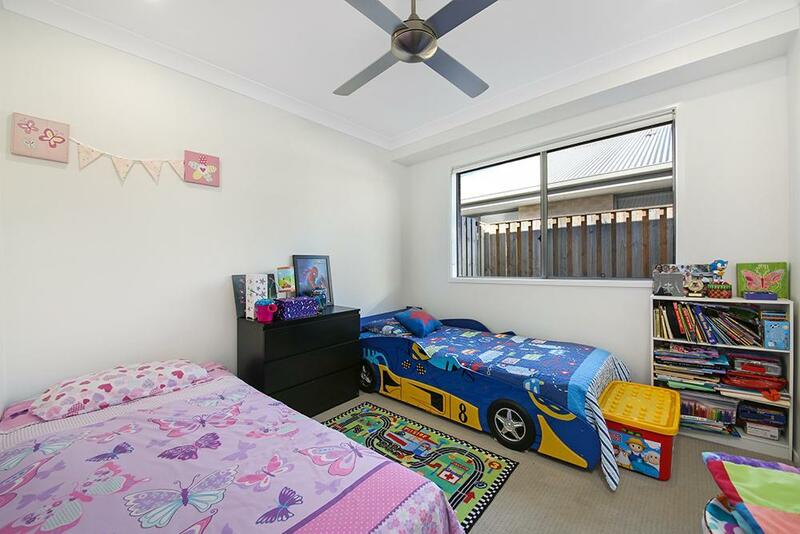 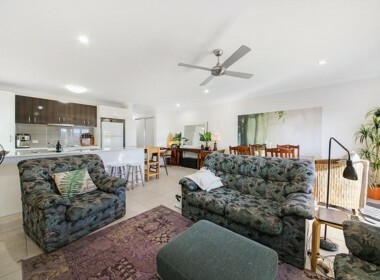 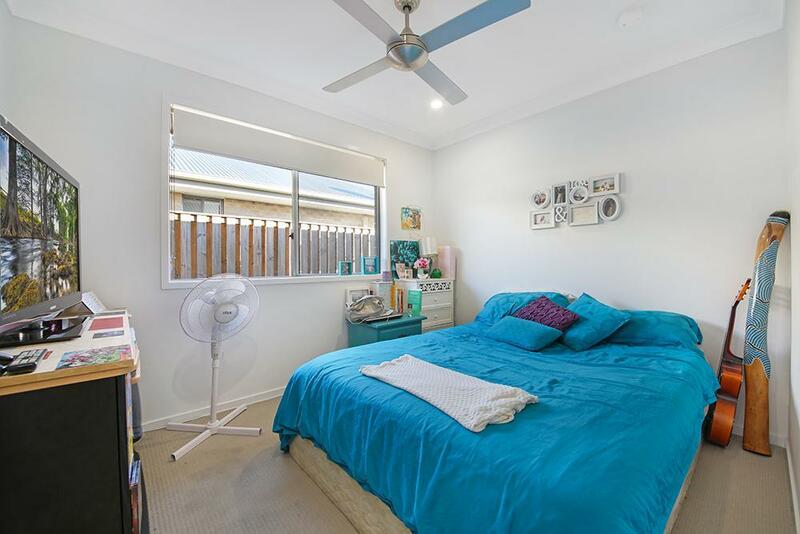 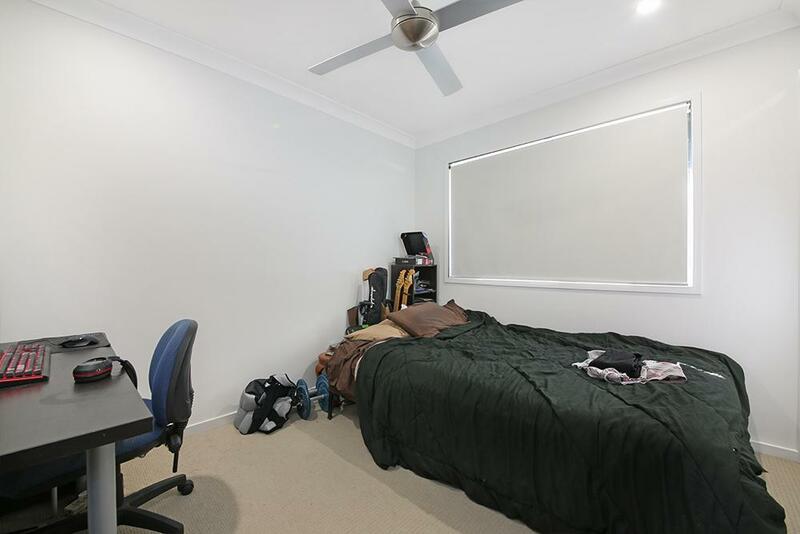 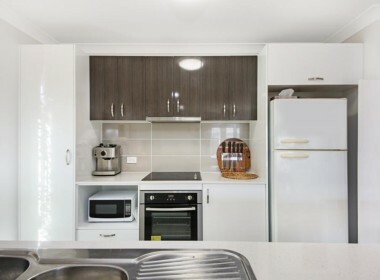 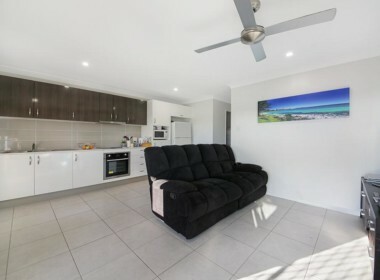 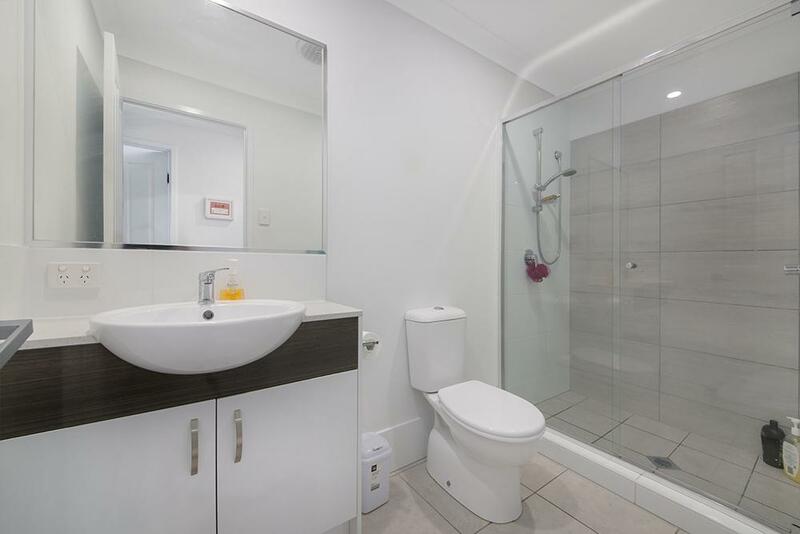 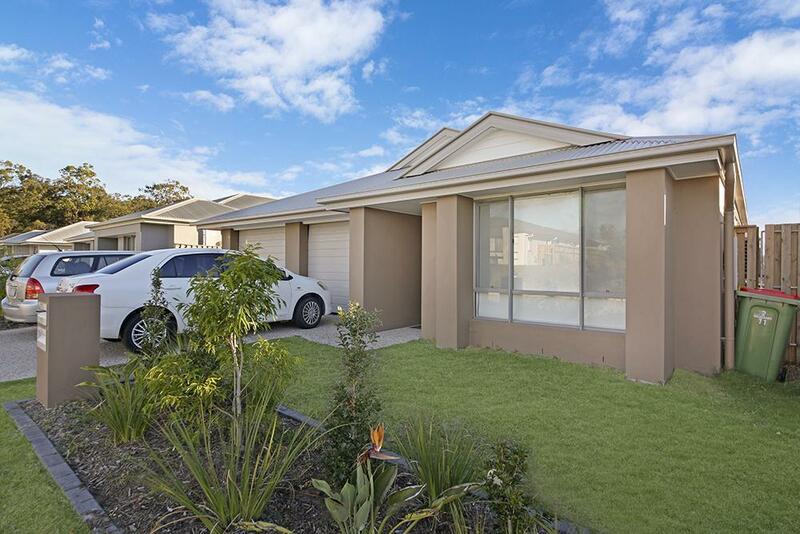 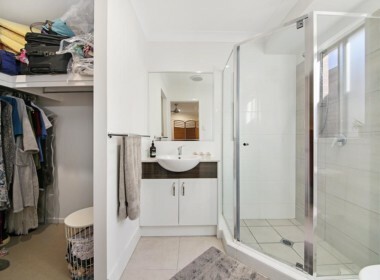 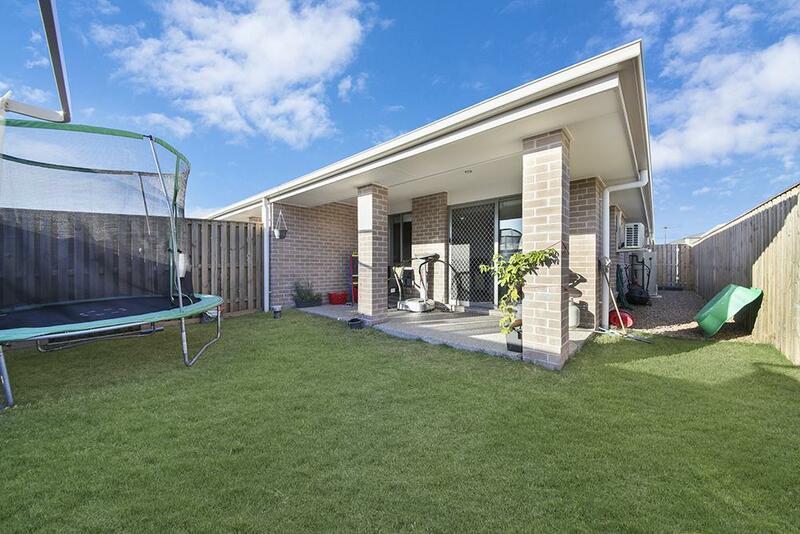 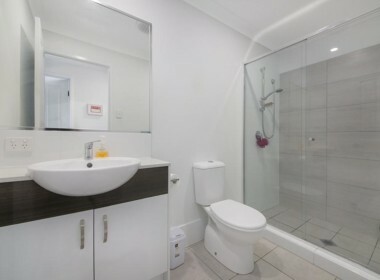 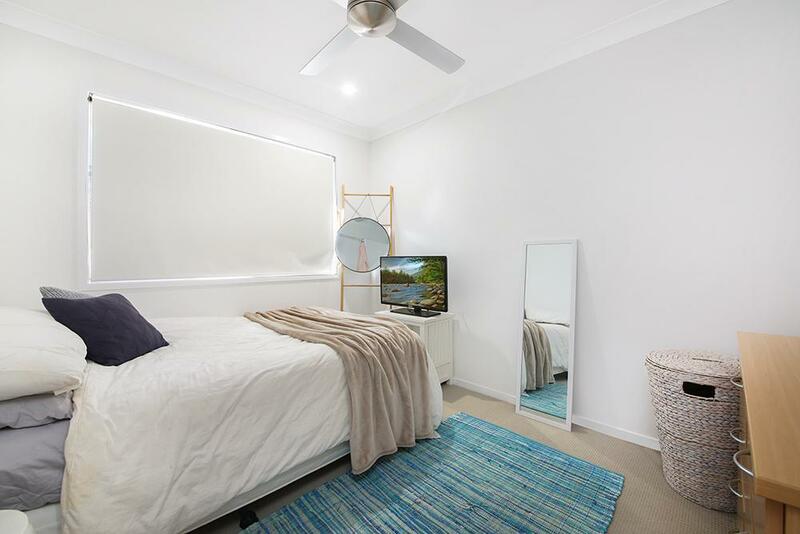 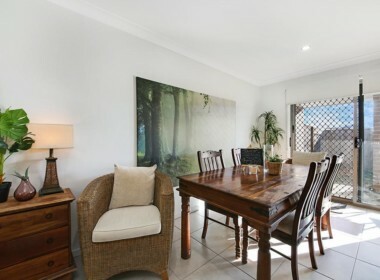 Consisting of one 3 bedroom and one 2 bedroom, lovely modern kitchens, easy carefully tiled open plan living areas, covered alfresco areas, separate fully fenced yards, auto lock-up garages, air conditioning and security screens. 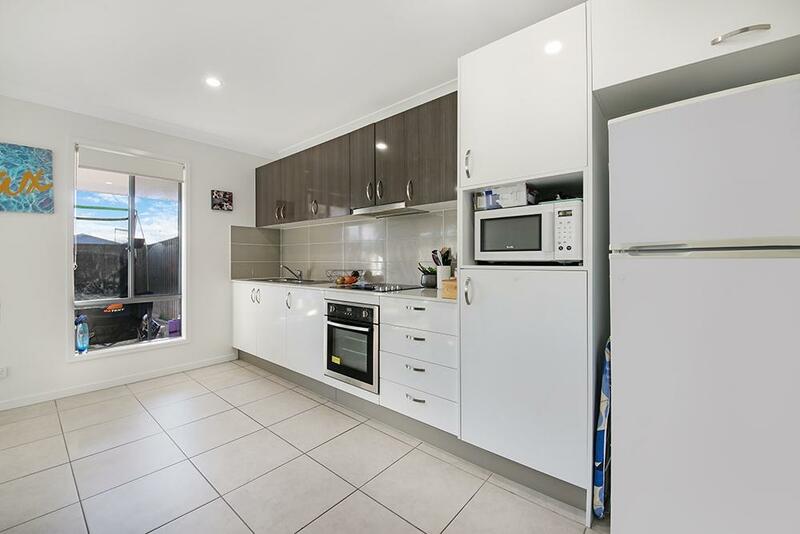 Great location handy to schools, parks and shopping – currently returning 5.76% with 2 excellent tenants. 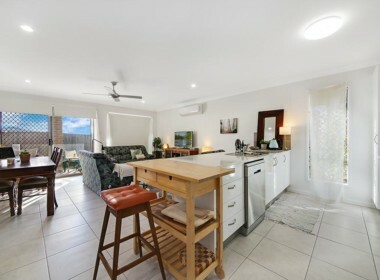 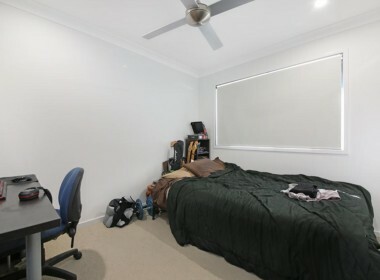 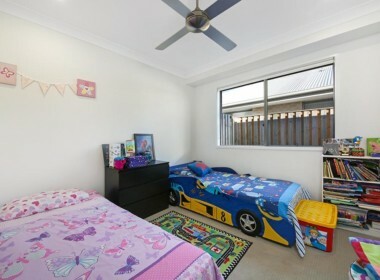 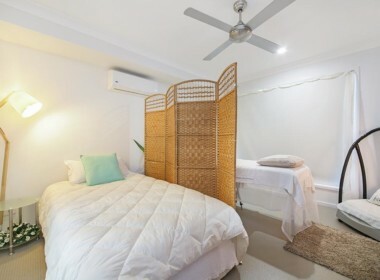 Each property has a 3D showcase which you can view by clicking on the links below.